The more usual way is to take a flight from this cities to Lima with connections flights directly to Talara, Piura or Tumbes (Peru), cities located near Mancora. 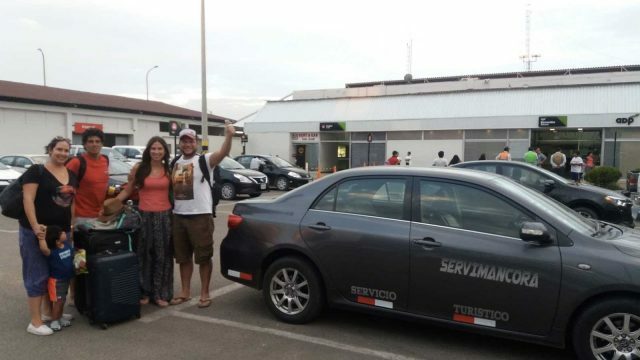 From this airports, you can get a private taxi van directly to your beach house or hotel at Mancora or nearby beaches, or from airports get to the closets bus station and then get to Mancora or to any beach in Piura and Tumbes. The national airports near Mancora (Talara, Tumbes and Piura) and international airports of Lima and Guayaquil (Ecuador). Aeropuerto Capitan FAP Victor Montes Arias. Frequency: 1 daily flight from Lima. Frequency: 1 to 2 daily flights from Lima. Aeropuerto Capitan FAP Guillermo Concha Iberico. Frequency: 6 to 8 daily flights from Lima. Location 200 kms south from Mancora (2hr15 in vehicle). Flights with Lan Perú, Avianca and Peruvian Airlines. International Airport of Lima, Peru (LIM). 1165 kms from Mancora. International Airport of Guayaquil, Ecuador (GYE). 470 kms from Mancora. Other possibility is getting to the International Guayaquil Airport (Ecuador, 470 kms from Mancora). 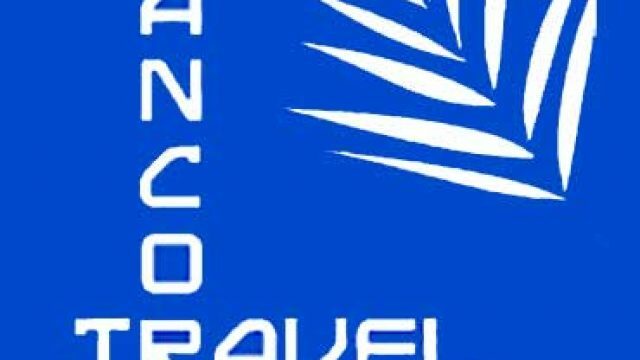 From here, take a transport to Mancora (private taxi, car rental, international bus with Oltursa, Cruz del Sur or Cifa, crossing the border Huaquillas (Peru) – Aguas Verdes (Ecuador), and then getting to Mancora and the beaches of Tumbes and Piura. From the beach of Montañita (Ecuador) or any beach located in the Ruta del Sol (Salinas, Ayampe, Olon, Puerto Lopez, among others.) there is no direct transport. You should take some transport to Guayaquil, and from there, see the options described above. The total journey from Montañita to Mancora, included immigration, can lasts about 11 hours. Check if Guayaquil (see above) is near your location and another option is crossing La Tina – Macara (Peru – Ecuador) border, located northeast of Peru, near to the Ecuadorian city of Loja. From there take a transport to Sullana (2 hrs) and from there a transport to Mancora (3 hrs). Nuestro impecable servicio es nuestra mejor garantía. No se deje sorprender por la informalidad. Además contamos con venta de pasajes nacionales e internacionales. 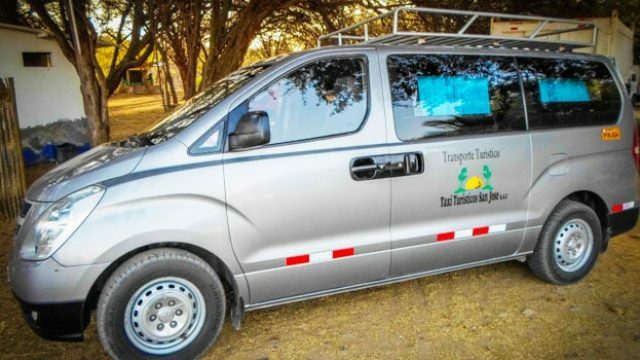 Contamos con vans con capacidad para 9 pax, y autos con capacidad para 4 pax, con aire acondicionado, asientos reclinables, full equipo, porta equipaje, asiento para bebé, además del SOAT correspondiente. 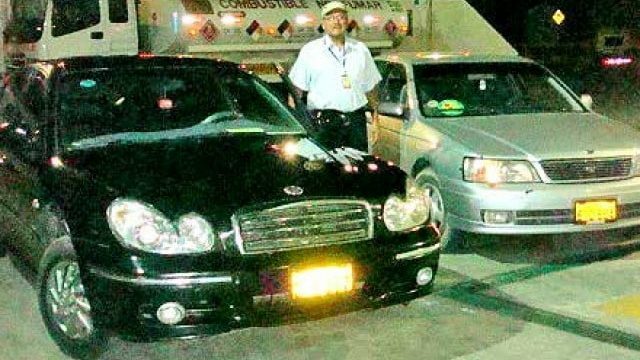 Traslados de taxi privado en el área de Máncora y playas cercanas: Transfer a los diferentes aeropuertos de la zona (Piura, Tumbes y Talara) directamente desde nuestra oficina en Máncora o bien desde su hotel o casa de playa. Servicio de Tours a los diferentes puntos de interés turístico de la zona. Venta de vuelos aéreos nacionales e internacionales. TOURS Turístico en la zona.